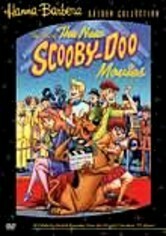 Doggone it! 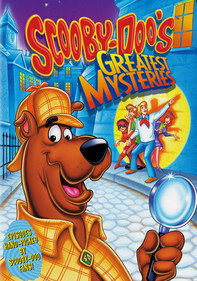 You can't keep a loyal mutt down, particularly the supersleuth at the heart of this beloved animated series. 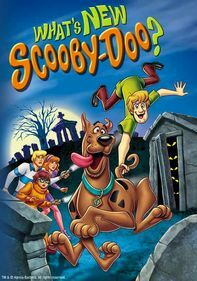 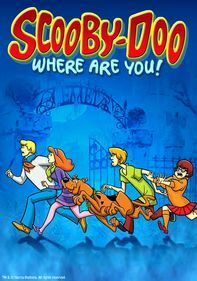 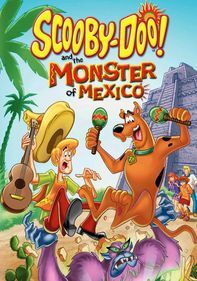 Scooby-Doo returned in 2002, along with Fred, Daphne, Velma and Shaggy, for a series entitled "What's New Scooby-Doo?" 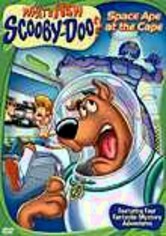 This intergalactic mystery has the kids and their wacky dog solving crimes in outer space. 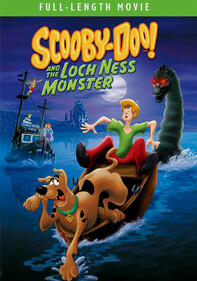 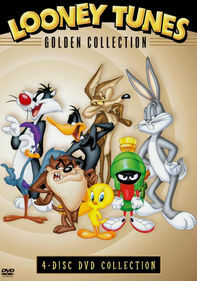 Casey Kasem and Mindy Cohn provide the voice-overs.